Stained glass windows that have been sealed to stop leakage, drafts or insects from entering the space require proper ventilation. Stained glass that has not been sealed will warp slightly during weather and moisture changes, causing leaks and small openings to occur. Sealing prevents this occurrence and proper ventilation removes any heat or moisture that may build up inside the seal and threaten the glass. 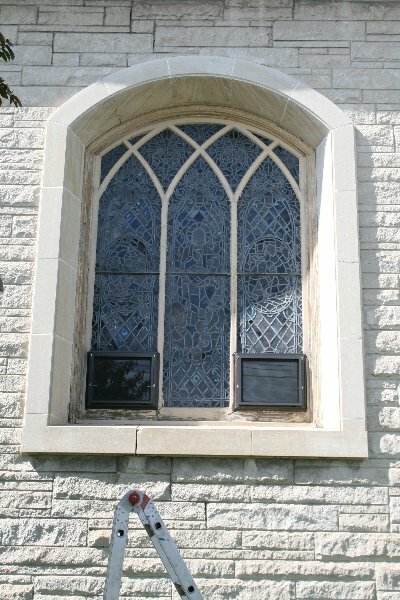 Cumberland Stained Glass installs new ventilators and frames to replace ill-fitting frames or provide proper covering. We provide you with new ventilators and frames that fit your windows perfectly. A tight fit is necessary to prevent leaks and drafts while installing proper ventilation protects the integrity of the stained glass. This will not take away from the authenticity or appeal of the window but will make it stronger and more energy-efficient. 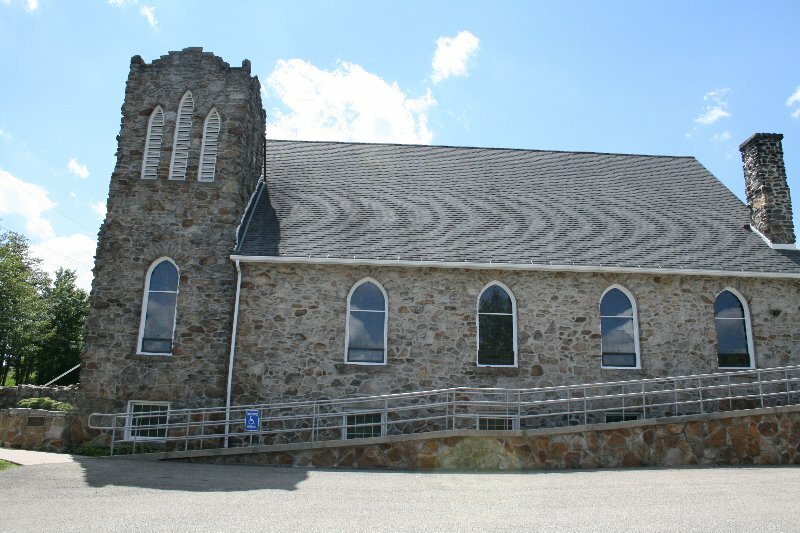 Preserve your stained glass windows and keep them protected with proper sealing and ventilation. Contact the stained glass experts at Cumberland Stained Glass today to install new ventilators for your windows.